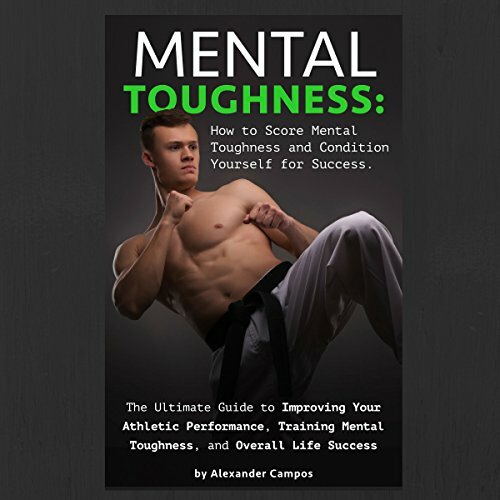 Showing results by author "Alexander Campos"
What is mental toughness? Mental toughness is that little voice at the back of your head that tells you to keep pushing on, even when the odds aren't in your favor. 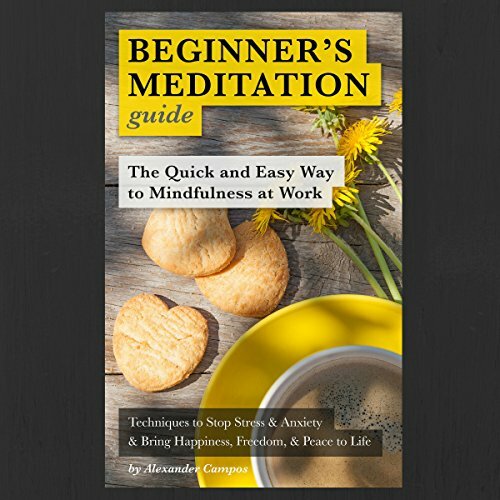 People who master mental toughness are resilient, strong, and in control of their emotions. They do not fear to fail and view failure as a learning experience rather than a predicament. The mentally tough athlete, entrepreneur, or professional doesn't give up.